The Dead Donor Rule specifies that organ donation must not cause death of the donor. Brain death is an indicator of legal death in some jurisdictions, allowing for organ donation of life-sustaining organs in those affected. It wasn’t until 1981 that the United States adopted the Uniform Determination of Death, which states that a patient with 1) irreversible cessation of circulatory and respiratory function or 2) irreversible loss of function of the entire brain, including the brain stem, is dead. This definition is different than the definition of brain death, as it is possible to have cessation of circulatory and respiratory function on life-support without evidence of brain death. 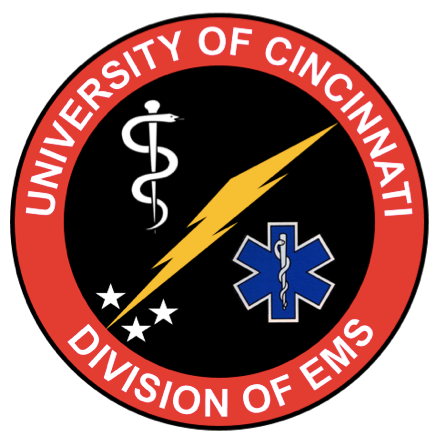 Another study showed that cooling to 36 degrees was noninferior to 33 degrees post-cardiac-arrest, but this study population differed from our standard Ohio population with typical down-times of under one minute. Moving forward, we must consider how increasing medical complexity and improved medical technology will affect determination of brain death. We must also consider the implications of the dead donor rule on the future of organ transplantation. Palpation of a pulse can be difficult due to a number of confounders, including body habitus, peripheral artery disease, and profound shock. However, in a prospective trial of TCP, 5/6 patients with hypotensive bradycardia who were paced survived to hospital discharge, compared to 1/7 control patients. There was no difference in patients who were in cardiac arrest, suggesting it's benefit may be isolated to those who are peri-arrest. How can residents develop wellness?